Blog / Credit Card Processing Tips & Knowledge / Charging your own card? I debated with myself before writing this blog: is it really necessary? Is there anyone out there that doesn’t already know this information? Unfortunately we and our colleagues in the payment processing industry deal with this all the time. My staff, who unfortunately has to clean up these messes, insist that many of the abusers are truly innocent. They simply don’t know that what they are doing is wrong. The credit card processors strictly prohibit such transactions and will terminate any account that processes such a transaction. They’re pretty good about catching them too. Sometimes the processor will place the merchant on a blacklist that is shared with all US processors ensuring that this business will never get approved for a merchant account anywhere. 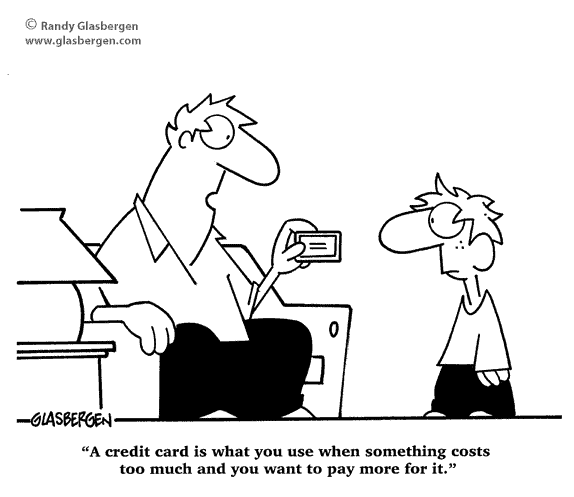 In short: never charge your own (or your family or business partners) credit card to your own merchant account.